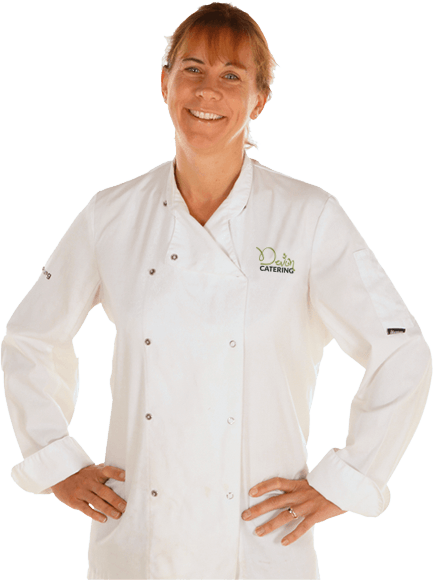 A warm welcome from the team at Devon Catering. 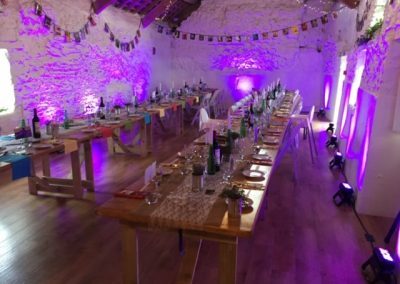 We are an experienced Devon catering company providing exceptional wedding and party catering throughout Devon, Cornwall and Somerset. 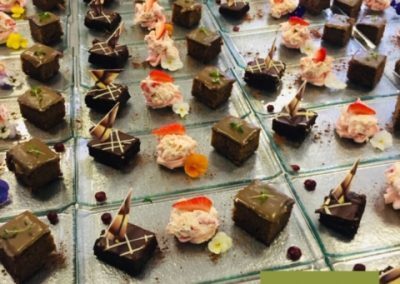 Each year we treat thousands of wedding and party guests across the South West to an amazing catering experience. Wedding catering is at the very heart of our business and each year we cater for weddings at venues across Devon, Cornwall and Somerset. Our knowledge, experience and passion will ensure that your guests are treated to a first class and individual wedding catering experience. 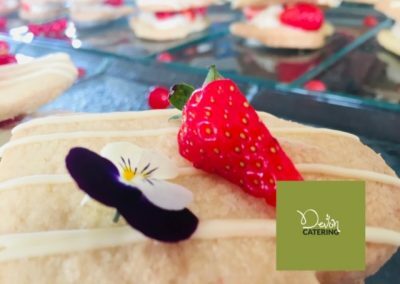 We provide a comprehensive range of catering options perfect for your day, season and venue all of which can be tailored to your requirements. Our extensive menus contain a comprehensive range of wedding & party catering options including a full service seated Wedding Breakfast, amazing sharing platters through to freshly prepared buffets. And not forgetting an amazing range of canapes and divine desserts. Our first class reputation and 5 STAR reviews come from our passion to provide you with stunning food and a professional service. 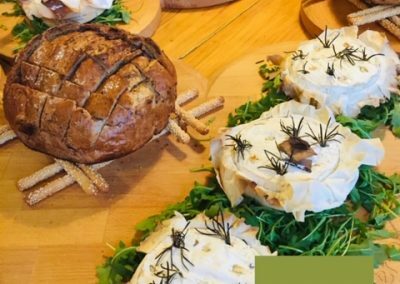 We prepare all our catering fresh using the best of locally sourced ingredients and as a professional caterer we can adapt any of our menus to suit your style, budget, venue, theme, season and importantly guest requirements. All of our service team share our passion for a first class guest experience and many of the 5 STAR reviews we receive mention our amazing team and their winning smiles. 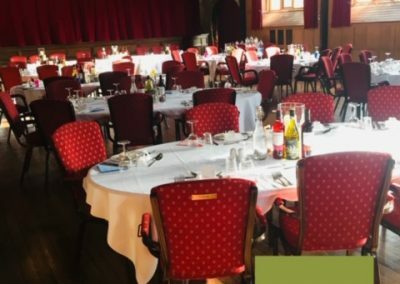 We are highly flexible in our approach which means we have been chosen to cater at an extremely wide range of venues from castles to marquees, country houses to village halls. Ask for your personal copy of our menus. Fresh and imaginative wedding catering, to make your special day extra special. We offer a huge range of catering options for private parties. We also cater for all types of corporate events including team meetings, product launches and fund raisers. 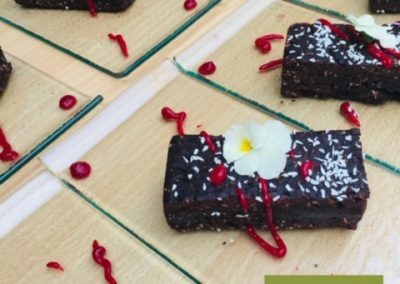 Whether it’s a wedding, private party or corporate function our professional catering team are dedicated to providing a uniquely customised and memorable experience. 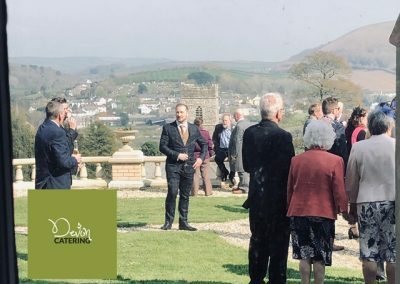 We have catered at a wide range of events across Devon, Cornwall and Somerset and are recommended by many of the local wedding and party venues. Why not arrange a tasting session with us today? Its not only a great opportunity for you to sample some of our amazing menu options, but also a chance for us to get to know you and tailor the perfect menu for your needs. We will prepare a dish or two for you to try and together we can organise the perfect dining experience for your wedding or event. 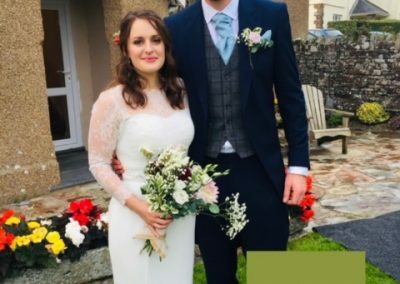 Dear Leisa, We just wanted to say a big thank you to you and your team for all the hard work you put into creating such an amazing wedding breakfast. Thank you for being so helpful and patient throughout, you made it much less stressful!. Thanks again. Caroline & Ben. Take a look at our latest catering events and keep up to date by visiting us on instagram, facebook, twitter or google plus.